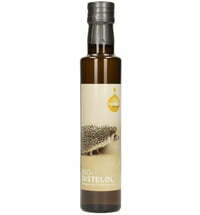 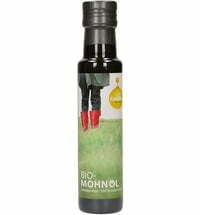 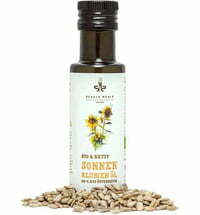 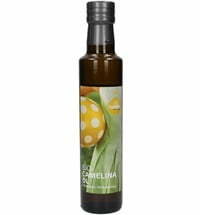 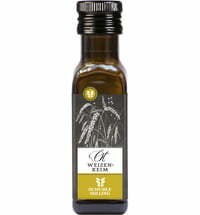 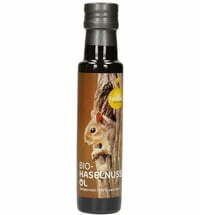 This high-quality cold-pressed camelina oil is produced very gently and has a delightful, vegetable-like flavour. 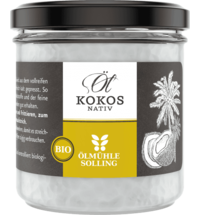 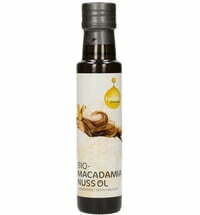 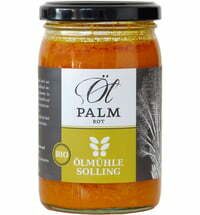 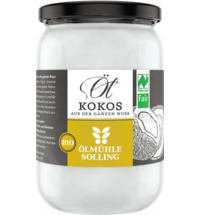 It contains about 40% omega-3 fatty acids and is perfect for using on salads, vegetable dishes and potato dishes. 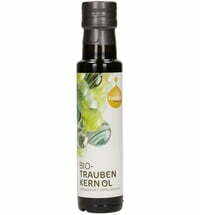 To preserve the natural ingredients and flavour of the oil, do not heat it. 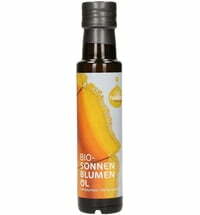 It can be used externally, as a skin care oil.